We in the beading community are all hoarders to some extent. Our relationship with our treasures of glass, metal, pearls and gems is (on most days) magical, and we want more of that magic! Lori Anderson of Pretty Things conjured up a fun way to lighten our secret (and not-so-secret) stashes in the form of today's Bead Hoarders Blog Hop. Simply take hold of some of those pretties we've been saving for a special occasion and design away. 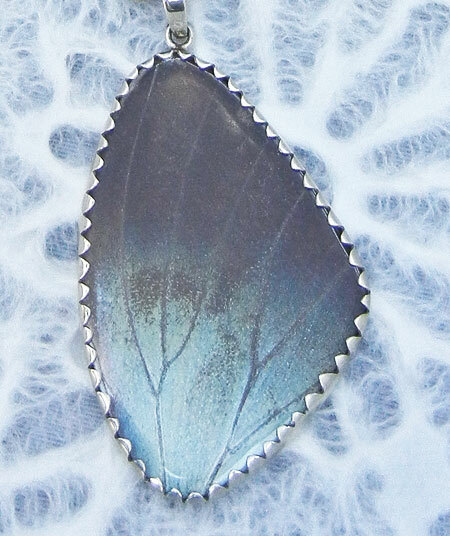 I've been holding on to this gorgeous butterfly wing, bezeled in silver, for a couple of years. Originally purchased to create a necklace as a birthday gift for my oldest daughter, I simply couldn't come up with anything that worked. Believe me. I've woven several neckstraps, long and short, simple and over-the-top, but nothing appealed. Flipping through my copy of Jewelry Designs from Nature by Heather Powers proved to be the inspiration I needed. Besides the focal, this necklace uses some absolute favorites from my stash: Saki silver hammered link, a hand-cast, braided brass bead, and two shades of beautiful apatite - roundels in pale green and rounds in dark blue-green. And the design is reversible! My daughter's birthday is several months away, but I'm sending this off to her now. She recently left her career as a Special Ed teacher to start her own cottage school, opening next month. The butterfly is the perfect symbol of change and hope … and enjoying the beauty of the journey. Thanks to Lori for inspiring me to finally give wing to this focal. I'm currently visiting my youngest daughter in Pittsburgh, and will have to wait until I get back to hop around to all the participants' blogs. But you'll want to click this link right now and get started! Very beautiful necklace. I love all the links you've used and the gentle colour way. What a unique and beautiful gift! SO amazing. Love the colours and different beads all working together. Beautiful! So visually appealing, with all the different colors, textures, and shapes! Karin, this amazing gift is certain to be deeply meaningful to your daughter as she bravely makes her life changing decision! What a beautiful necklace and such a wonderful gift for your daughter as she embarks on her new journey. Good luck to her! Your daughter will surely love this beautiful necklace and butterfly metaphor. She'll love it first because you made it, she'll love it secondly because it is truly lovely. A beautiful piece and I'm sure your daughter will cherish it! 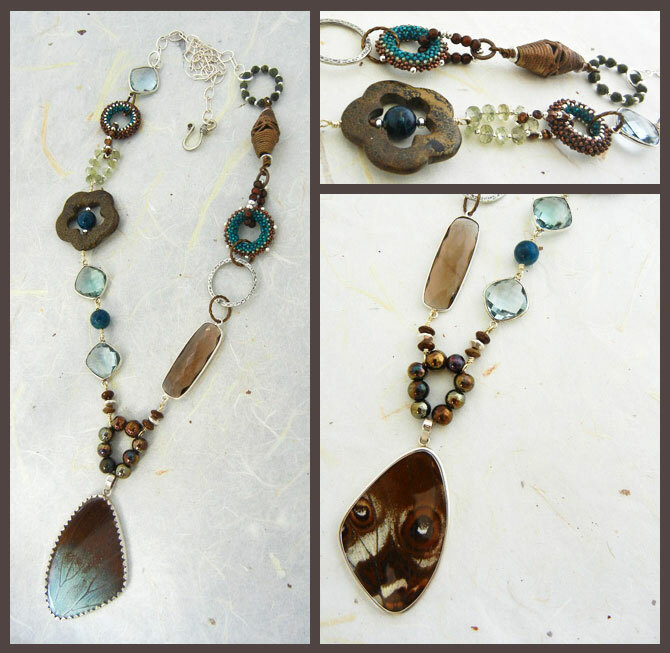 I love all the different elements in the necklace and they all seem to work well with each other. Sweet. I can see why you were holding on to that pendant. Gorgeous...I am loving all the different elements, and the way you tied them together is genius! What an incredible creation - and with such meaning, too. I adore your choices, and envy your wire skills, too! Fantastically balanced and perfect for both sides of your pendant - it's exquisite! What perfect timing the hop was then. Beautiful wing and story. Good luck to your daughter in her new venture! What a beautiful necklace - I love each and every part of it. Gorgeous work! Love love love, absolutely beautiful! Beautiful earthy colours. I love the symbolism of the butterfly wing focal - may the necklace bring much hope and luck to your daughter. I love the way you used the butterfly as a symbol for your daughter' s necklace. Great choice of components for the chain-very beautiful. That butterfly wing is amazing, and you certainly added to it's beauty with a wonderful design. Your daughter must be very happy with it. I's a dream♥, that amazing butterfly♥ necklace, all those beautiful components are meant to be this necklace! A better gift as "the perfect symbol of change and hope" for your daughter does not exist at this moment I think :-)have a nice summer! How gorgeous, and what a wonderful message to send to your daughter as she embarks on this next adventure! Travel safely, and enjoy your time in Pittsburgh. Your necklace is really beautiful. I love the symbolism you've attached to it for your daughter. I've looked at it over and over and keep seeing little interesting bits you've included in the design. Very cool! Your necklace is sensational. I bet your daughter will love it. That's an incredible piece. You've picked out the colours of the wing perfectly with the other components. I can understand how hard it must've been to get something just right or that beautiful pendant but you've nailed it! Your daughter's gonna be chuffed to bits! how beautiful, and what a thoughtful and perfect gift for your daughter! This is Karin's daughter, Heather, writing. I have to thank those of you who have wished me well in my new endeavor and to tell you that Mom has been my number one fan throughout the process of beginning on this new journey. In fact, I think it's safe to say that she's always been my number one fan. What she hasn't mentioned is that I am in a season of new beginnings in more than one area of life--the school venture is an exciting, positive beginning, and no one except God has supported me in this more than Mom has. There are other areas of new beginnings that are uncertain and a bit more of a struggle. I know, though, that the caterpillar has to struggle to become a butterfly, and the butterfly has to struggle out of its chrysalis if it's ever going to fly. 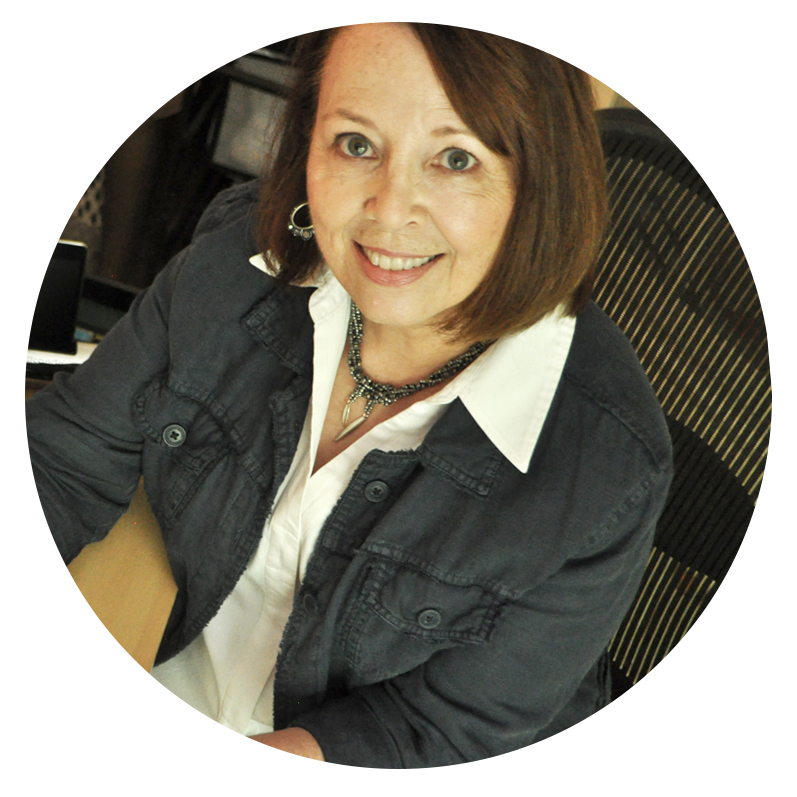 My mom is such an encourager all of the time and I really appreciate her dedication to using this area of amazing talent into yet another area of encouragement. I love you, Mom! Thanks for always being there for me and for being such an encourager. I hope to become half the encourager you are. Absolutely gorgeous! The colors are beautiful and I'm sure your daughter is cherishing this piece as she moves through her new beginnings! Your daughter's necklace is beautiful, and all the links work so well together, I especially like what the seed bead rings add to the whole design. It is perfectly balanced. I'm glad I was able to finally see your entry in the Bead Hoarder's blog hop, as I missed some on the list, and time crept away. I'll be back to visit again - Beautiful blog!